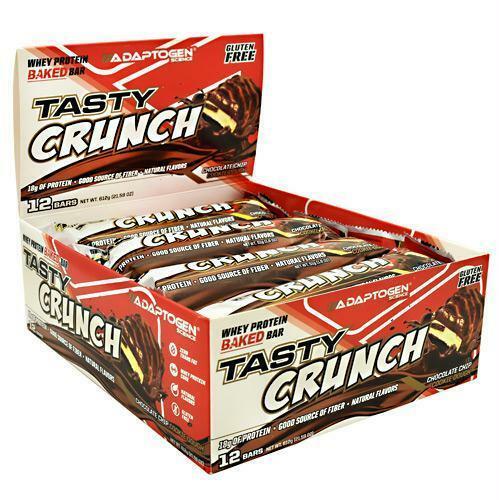 Whey Protein Baked Bar. Gluten Free. 18g Of Protein. Good Source of Fiber. Natural Flavors. Zero Trans Fat. Whey Protein Core.Contains Milk, Soy, Almond and Peanut. Manufactured in a plant that processes milk, soy, wheat, tree nut, peanut and egg products.